“The sick jerk put the baby in the tree tops!” is an answer you might hear at your baby shower when you ask, “Where was the baby located in rockabye baby?” during the baby shower nursery rhyme game. The mama-to-be really needs to brush up on her nursery rhymes because they are about to become a big part of her life once baby is here. What better way to learn or brush up than by playing a game? 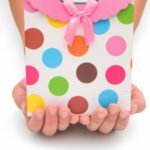 A baby shower is the perfect place for it, too! You’ll find that she is not the only one who hasn’t been practicing her nursery rhymes, as you sit back and watch the guests attempt to recall nursery rhymes. 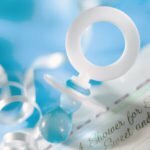 Basically, the baby shower nursery game puts your brain to the test in a nursery rhyme trivia! There are a few different variations of the game, so I will detail the instructions for each one known to me. Once the timer runs out, the host goes over the correct answers and whoever has the most correct is the winner! For this game, you can use a full, single nursery rhyme, or sentences from many different rhymes. A word or set of words needs to be removed from each sentence and your guests have a couple of minutes to fill it in with the correct wording! Once time is called, the host will read over the rhyme(s) and see who got it right to determine the winner! 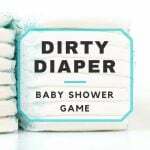 This version of the baby shower nursery rhyme game is a word scramble game, where players are given a list of nursery rhymes that are jumbled up and they must write their guesses correctly. The host will give a couple of minutes to do this, but once time is called, whoever has the most correct unscrambled nursery rhymes is the winner! Sit in a circle. Taking turns saying five words each of the nursery rhyme, each player sings the nursery rhyme, and if they stumble on their words or say the wrong words, they’re out! Keep going around the circle with different nursery rhymes, making sure to save the harder ones for last. The last person left in the circle is the winner! This version is played at random throughout the duration of the baby shower. Recall the question at the beginning of this article: “Where was the baby located in rockabye baby?” The host will call upon a guest (make name tags), to answer a similar question and will give a sticker for each correct answer. Whoever ends up with the most stickers by the end of the baby shower is the winner! 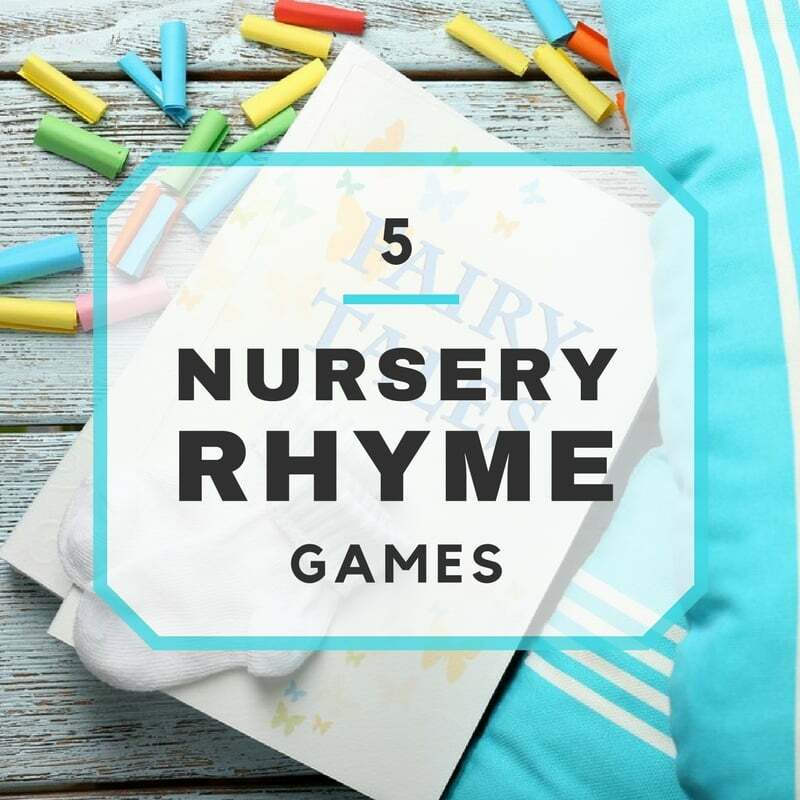 With all of these different versions of the nursery rhyme game to choose from, which one will you be playing? Click here for even more nursery rhymes!